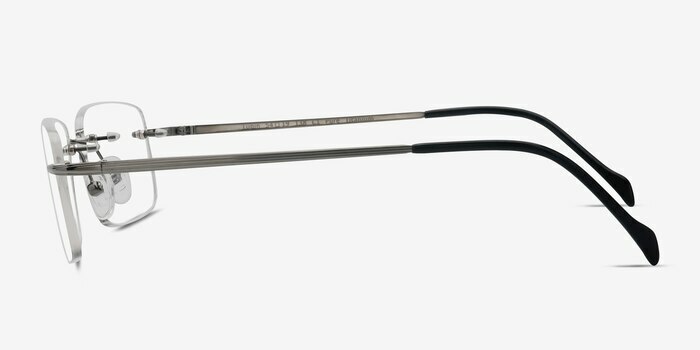 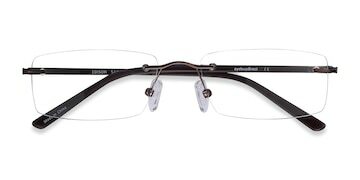 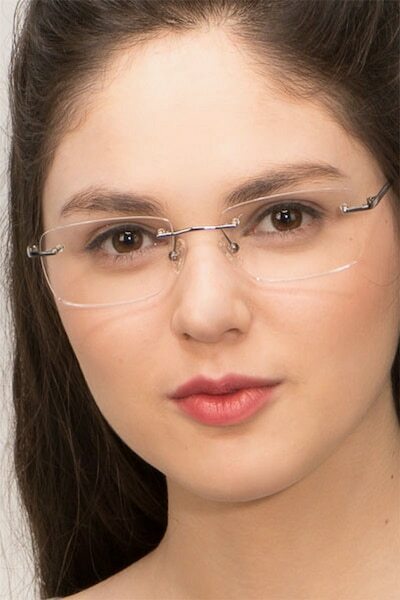 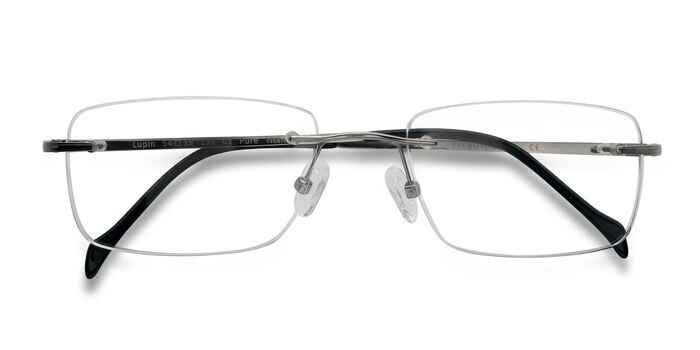 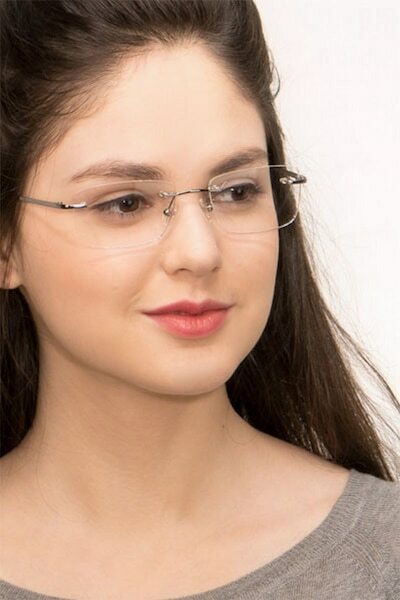 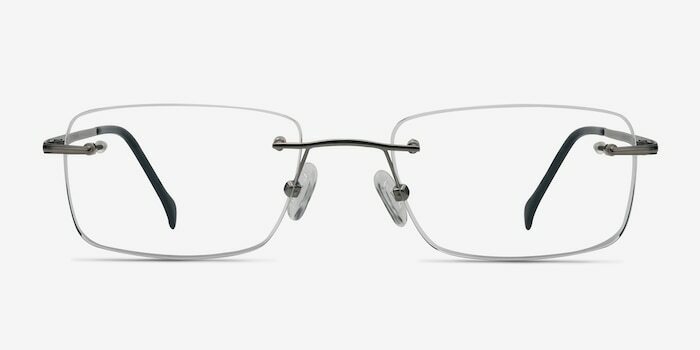 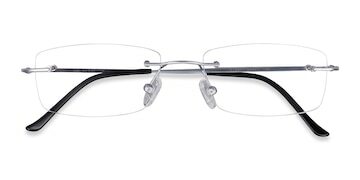 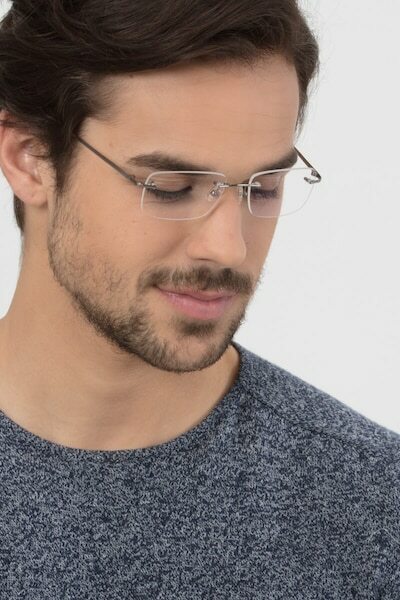 Sleek and professional, these Lupin eyeglasses will add the finishing touch to your work wear. 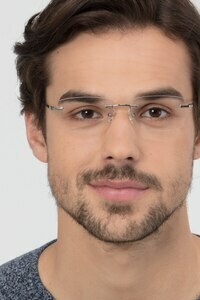 A classic combination of rectangular, rimless lenses and straight, slender temples, this frame oozes effortless cool. 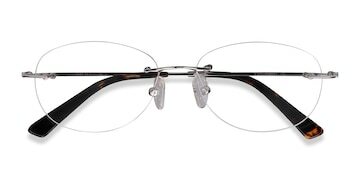 The temple detailing adds to the slim line feel, while lightweight construction and adjustable nose pads mean Lupin is extra comfortable. 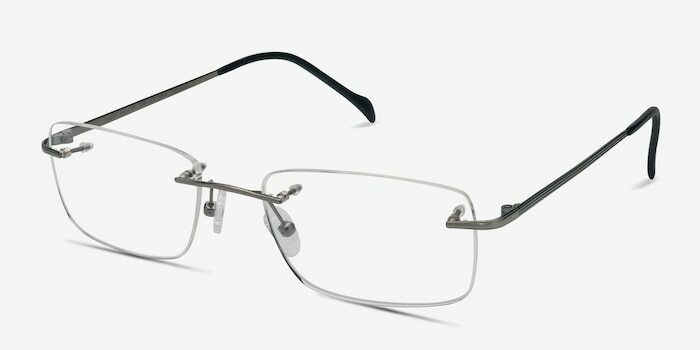 Crafted from top quality titanium, this frame is made to last. 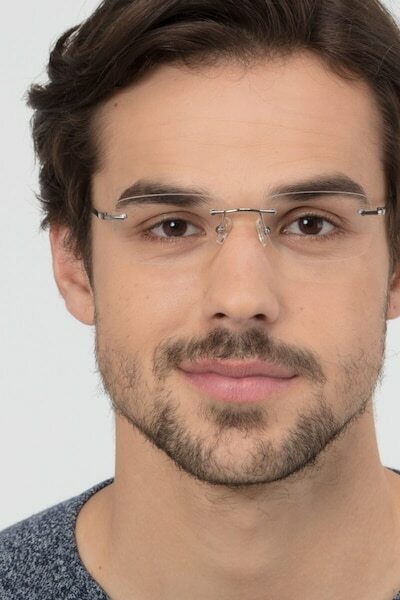 It was a good experience, I love the glasses.